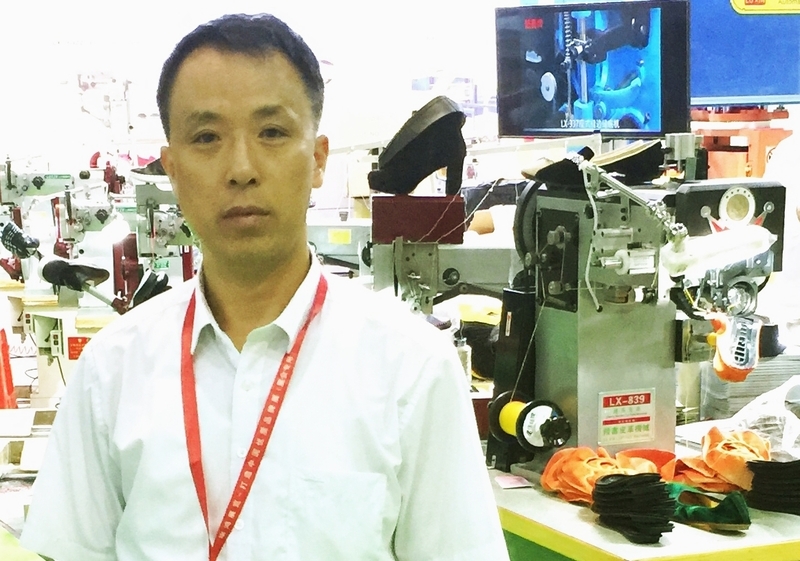 Product categories of Universal Cutting Machine, we are specialized manufacturers from China, Fabric Cutting Machine, Cloth Cutting Machine suppliers/factory, wholesale high-quality products of Leather Cutting Machine R & D and manufacturing, we have the perfect after-sales service and technical support. Look forward to your cooperation! Universal Cutting Machine used for heavy material cutting with high pressure ton , just like Fabric Cutting Machine for insole cutting , and Cloth Cutting Machine for cutting shoe upper, and Leather Cutting Machine also called Swing Cutting Machine, special cutting real leather , it`s very convenient to operate and high efficiency , we make this series cutting machine more than 30 years , we have always provided very high quality and best price cutting machine in China, very appreciate it to choose us as supplier , thanks!